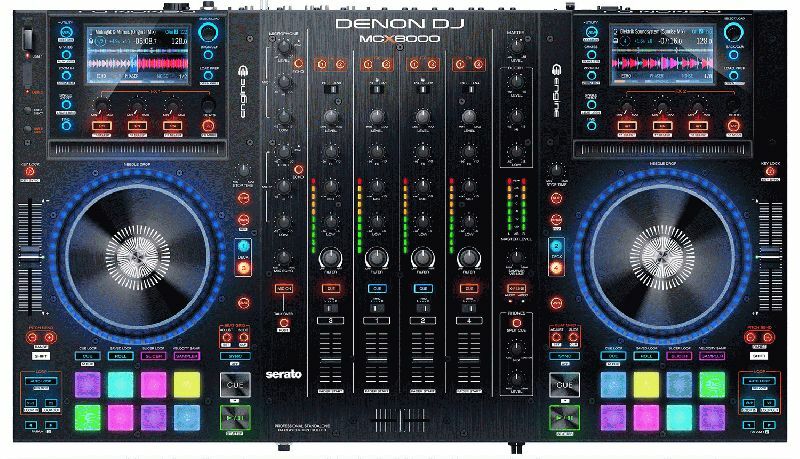 Denon DJ, a leading manufacturer of premium DJ products and solutions, today announced the introduction of its new MCX8000 DJ controller with its exclusive and revolutionary Engine software. The MCX8000 gives the DJ total command over Denon DJ’s revolutionary Engine™ media player and Serato DJ software on the same control surface. This is a true professional standalone DJ Player/Controller. The DJ can run Engine and Serato DJ at the same time—a major technological advance in both flexibility and creativity. With the MCX8000 two DJs can seamlessly hand off from one to another combining Engine and Serato DJ. 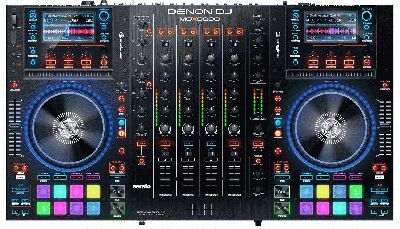 DJs can use the MCX8000 with USB drives by opting to use Denon DJ Engine—without a computer connected! Engine is not required for USB playback but it greatly improves the overall experience. Engine enables the DJ to directly import Serato DJ crates and hot cues, as well as create their own—all from within Denon DJ’s Engine software. With MCX8000, DJs looking for a complete, high-performance set-up with flexible operation and freedom from computer-related restrictions will find an MCX8000 with Engine system fulfills all their requirements: 4-deck Serato control and Engine-provided freedom from a computer, plus the ability to switch to local USB drives when using either Serato or Engine.